Let us provide you with all your all LP Gas needs for home, farm or business. Starting in April through August-September please check your LP gas tanks and don't let yourself get under 20% while we concentrate on agricultural needs of our farmers during the growing season. Summer fills are July and August. 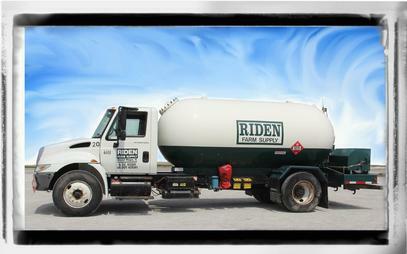 Our minimum delivery is 250 gallons at the summer fill price. You can sign up for your fall and winter contract in August and September. A Maximum of $500.00 per residence may be claimed per year. This program establishes an incentive program for new energy-efficient propane appliances that are safely installed. Eligible new propane appliances: will replace an existing electric, fuel oil, natural gas or propane water heater, fireplace or furnace/boiler with a new propane water heater, direct vent or B-vented fireplace or furnace/boiler; or are installed in new home construction; or are installed in new manufactured homes. The program will reimburse consuemrs for safe installation of approved energy-efficient propane appliances in the amounts listed. Call for details on how you can receive your rebate.